Map Pack 1 What kind of commander are you? 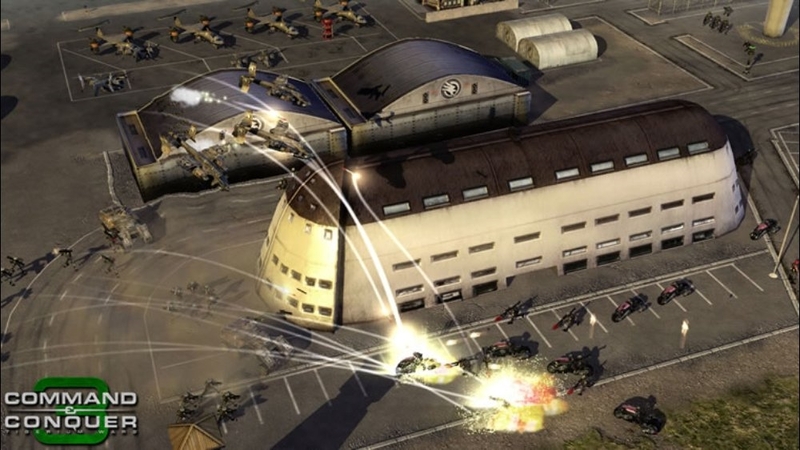 Are you a defensive specialist, an air-superiority junkie, or a clandestine operations fanatic? Whatever your preferred strategy, test your skills and your wits against other commanders in five new multiplayer maps. Ranging from brutal 1v1 shootouts to gigantic 2v2 showdowns, this pack has something for every commander. 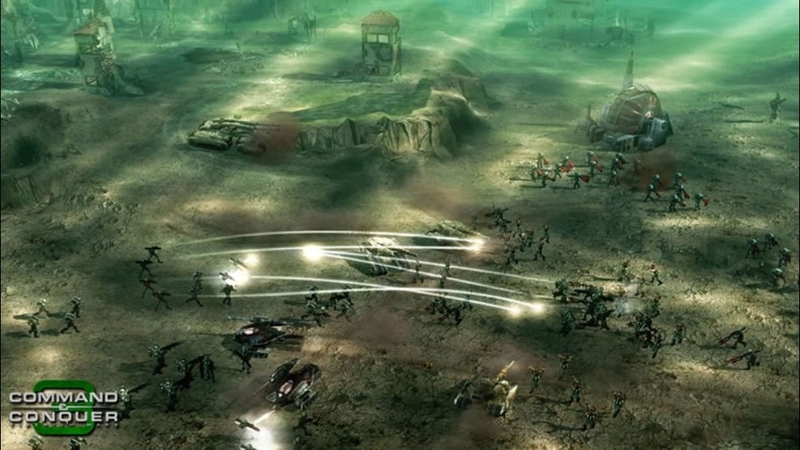 Includes: Black’s Bigger Battle | Tiber River Valley | Frontier Fracas | Tiberium Gardens III | Tournament Desert Redux. 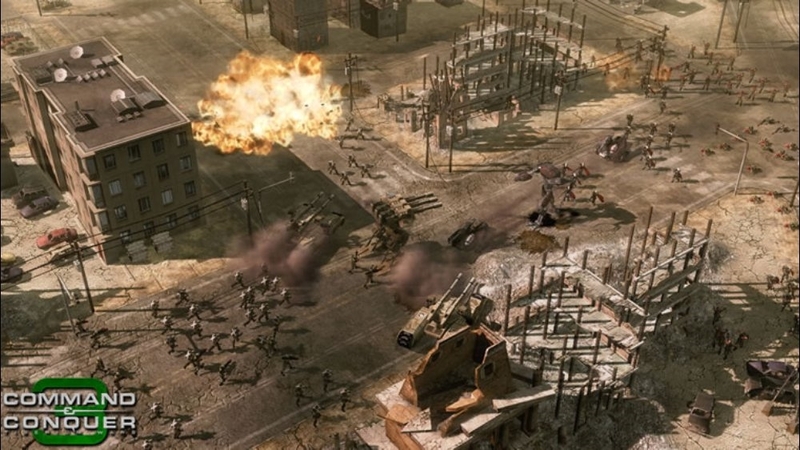 All maps are playable in single-player skirmish mode as well. There are no refunds for this item. For more information, see www.xbox.com/live/accounts. 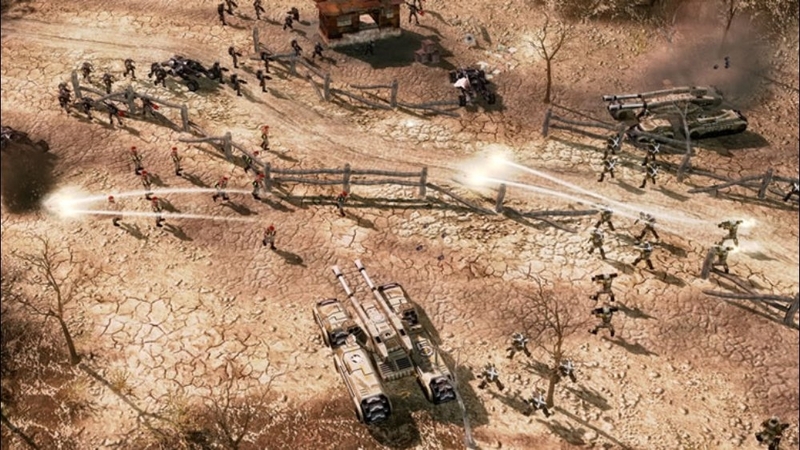 Get the developer’s insider tour of the five intense map designs available in Command & Conquer 3 Map Pack One. 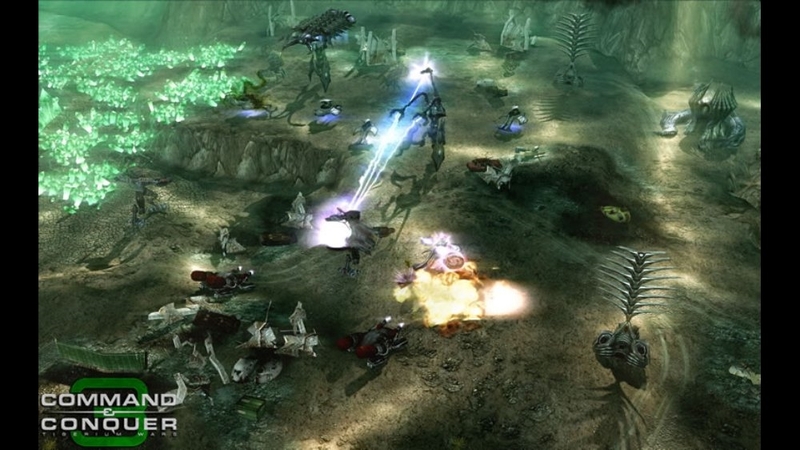 Discover the key strategies to dominating the Tiberium fields and securing victory, whether you play GDI, NOD or Scrin! Whose side are you on? Support your favorite Command and Conquer 3 faction with these gamerpics! Includes 4 gamerpics: GDI, NOD, Scrin, and unique Tiberium EA logo. There are no refunds for this item. For more information, see www.xbox.com/live/accounts. The #1 RTS of 2007 is now on Xbox 360! Meet your allies in the Brotherhood of Nod - Josh Holloway as Ajay, Tricia Helfer as Kilian Qatar, and Joe Kucan as Kane. Who are the Scrin? 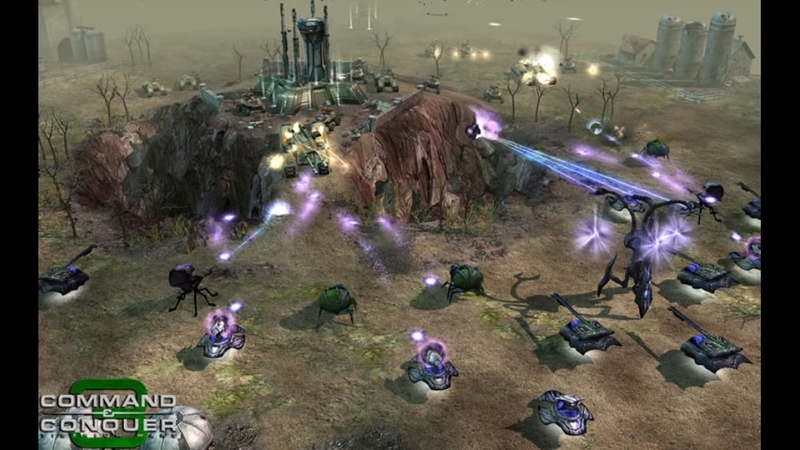 What do these alien invaders want, and how are they connected to Tiberium? One thing is clear: their invasion force is the most devastating power this world has ever seen. 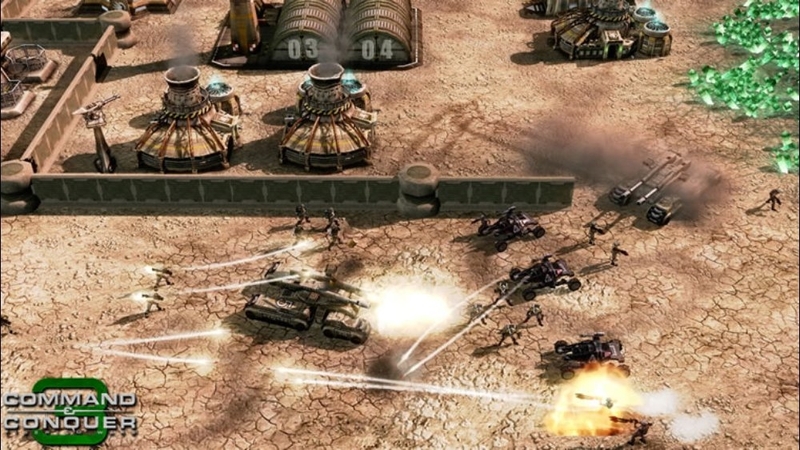 Download this theme featuring Scrin artwork created by the development team behind Command & Conquer 3 Tiberium Wars. There are no refunds for this item. For more information, see www.xbox.com/live/accounts. Meet your GDI allies - Grace Park as Lt. Sandra Telfair, Jennifer Morrison as Lt. Kirce James, Michael Ironside as General Jack Granger, and Billy Dee Williams as GDI Director Redmond Boyle. Download this set of 8 gamerpics featuring the bizarre, irresistible weaponry of the Scrin alien invaders. Includes the Annihilator Tripod, Assimilator, Corruptor, Mothership, Shocktrooper, Disintegrator, Devastator Warship, and Buzzers. There are no refunds for this item. For more information, see www.xbox.com/live/accounts. Trash talking gets personal. 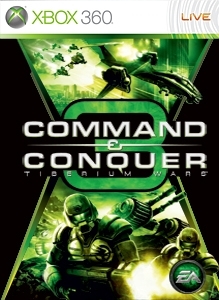 With Command & Conquer 3 Tiberium Wars, use the Xbox Live Vision camera to watch your opponents' faces as you crush their forces. Dust off your craziest victory dance and blast your friends from the victory podium. Download this trailer to check it out! Download this set of 9 gamerpics featuring the awesome military might of the Global Defense Initiative. 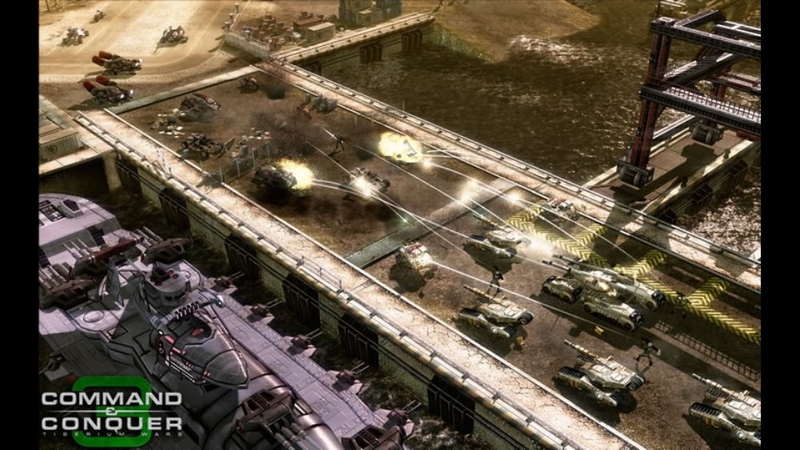 Includes the Mammoth Tank, Zone Trooper, Orca, Firehawk, Juggernaut, Watchtower, Sniper Team, and Engineer. There are no refunds for this item. For more information, see www.xbox.com/live/accounts. The Global Defense Initiative is the last bulwark standing between the remnants of our civilized world and the brutal anarchy of Nod. 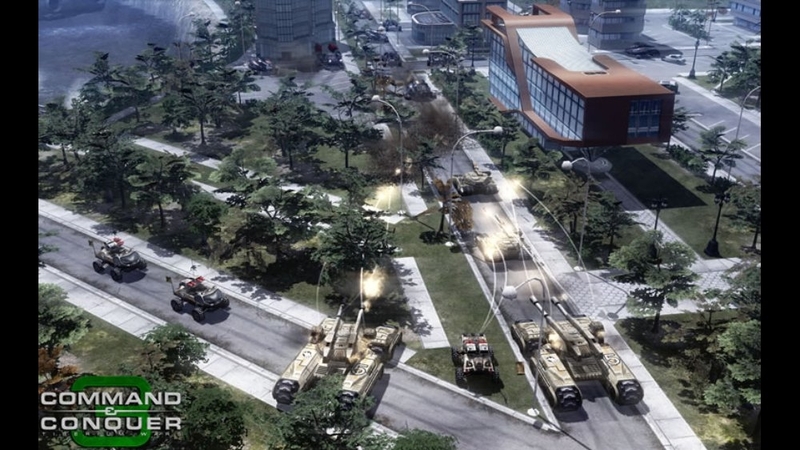 Download this theme of awesome artwork featuring the potent military might of GDI. There are no refunds for this item. For more information, see www.xbox.com/live/accounts. 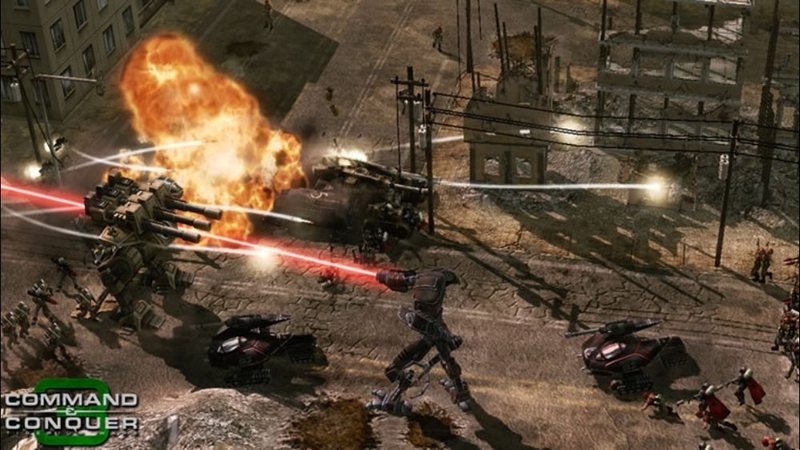 Nod has been quietly gathering its strength for the last few years, and now Kane's forces are primed to strike back! Download this theme of stunning artwork featuring the stealthy, vicious Nod arsenal. There are no refunds for this item. For more information, see www.xbox.com/live/accounts. Download this set of 8 gamerpics featuring the shadowy Nod arsenal. 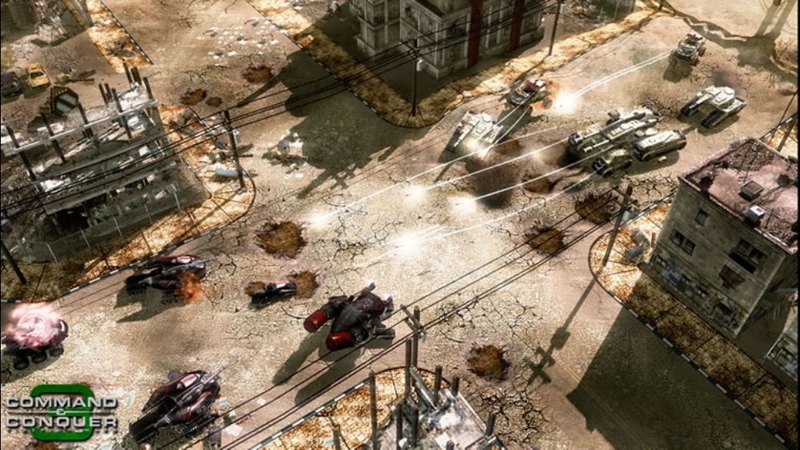 Includes the Avatar, Black Hand, Commando, Saboteur, Flame Tank, Stealth Tank, and Vertigo Bomber. There are no refunds for this item. For more information, see www.xbox.com/live/accounts. 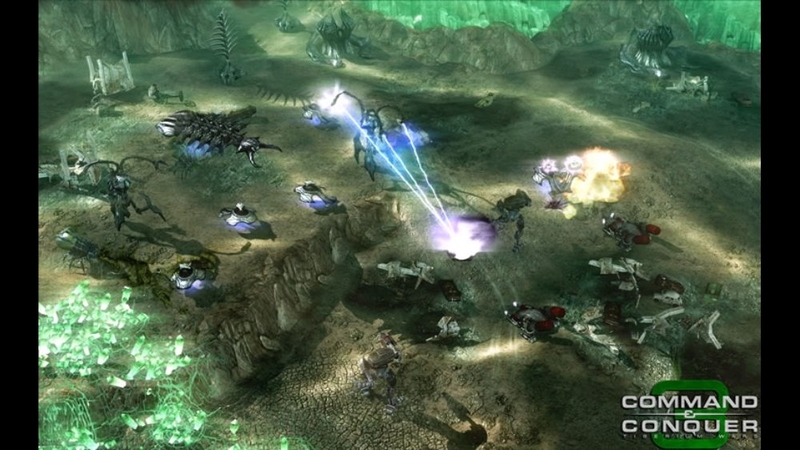 Command & Conquer 3 Tiberium Wars™ features one of the most stunning casts of any game. Download this set of four gamerpics featuring the actors who play Nod characters. Includes Joe Kucan as Kane, Tricia Helfer as Kilian Qatar, and Josh Holloway as Ajay. Also includes Nod logo gamerpic. There are no refunds for this item. For more information, see www.xbox.com/live/accounts. 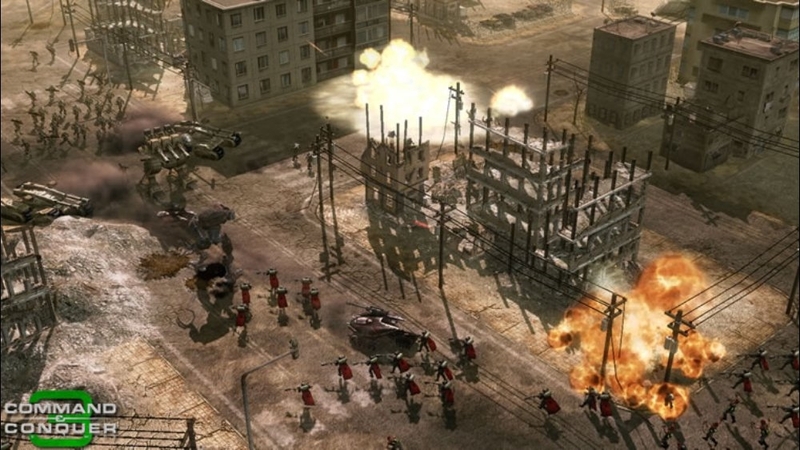 Command & Conquer 3 Tiberium Wars™ features one of the most stunning casts of any game. Download this set of five gamerpics featuring the actors who play GDI characters. Includes Billy Dee Williams as Director Redmond Boyle, Michael Ironside as General Jack Granger, Grace Park as Lieutenant Sandra Telfair, and Jennifer Morrison as Kirce James. Also includes GDI logo gamerpic. There are no refunds for this item. For more information, see www.xbox.com/live/accounts. 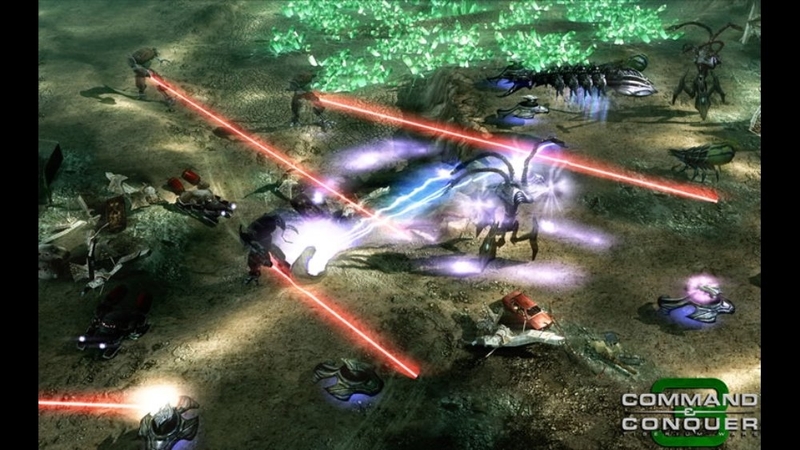 Command & Conquer 3 Tiberium Wars™ features one of the most stunning casts of any game. Download this theme featuring the actors who play Nod characters. 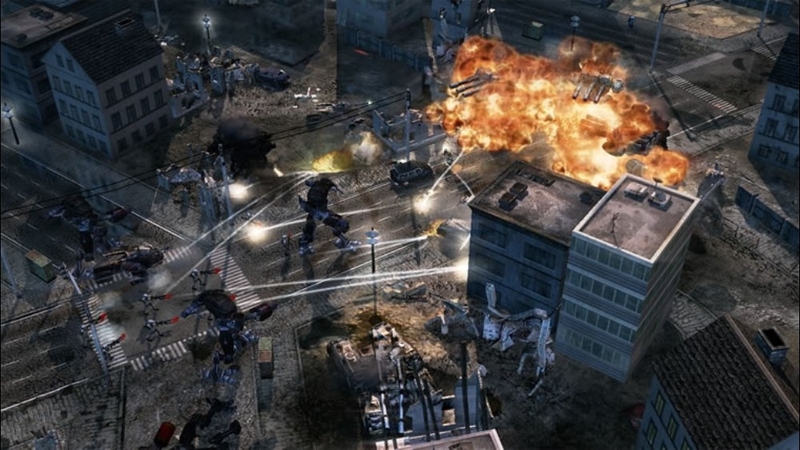 Includes Joe Kucan as Kane, Tricia Helfer as Kilian Qatar, and Josh Holloway as Ajay. There are no refunds for this item. For more information, see www.xbox.com/live/accounts. It’s the year 2047 and all hell’s broken loose. 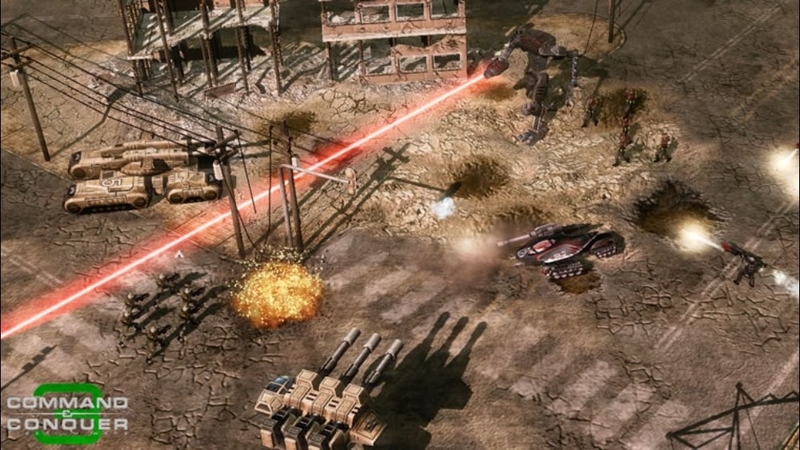 Align yourself with GDI, Nod, or the Alien Invaders and command entire armies to victory. This will be the largest battle ever waged in your living room. 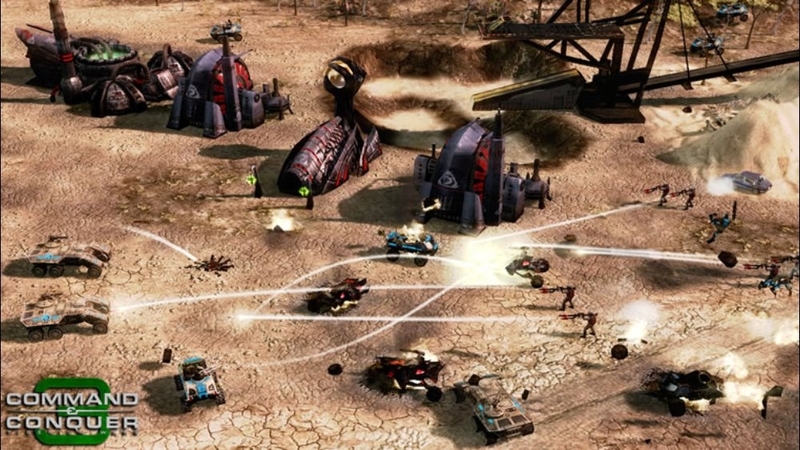 Command & Conquer 3 Tiberium Wars™ features one of the most stunning casts of any game. Download this theme featuring the actors who play GDI characters. 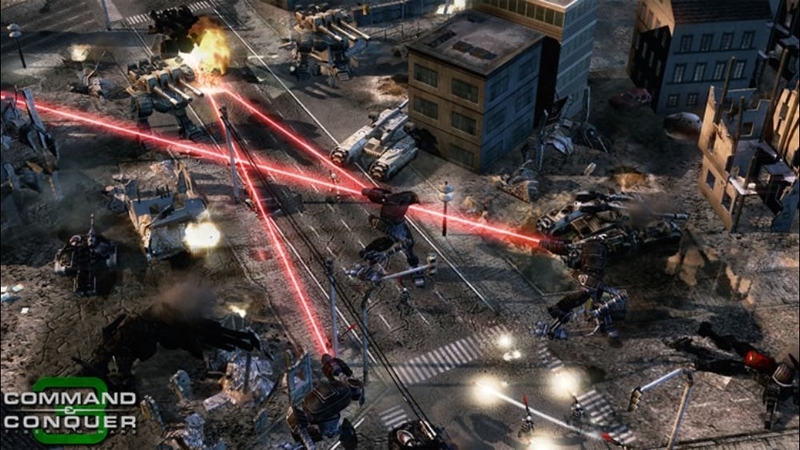 Includes Billy Dee Williams as Director Redmond Boyle, Michael Ironside as General Jack Granger, Grace Park as Lieutenant Sandra Telfair, and Jennifer Morrison as Kirce James. There are no refunds for this item. For more information, see www.xbox.com/live/accounts.